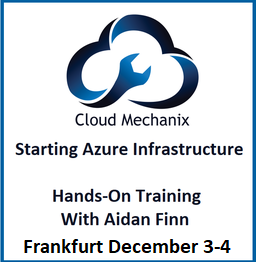 My company, Cloud Mechanix, recently announced our latest dates for my custom-written hands-on training course, Starting Azure Infrastructure. 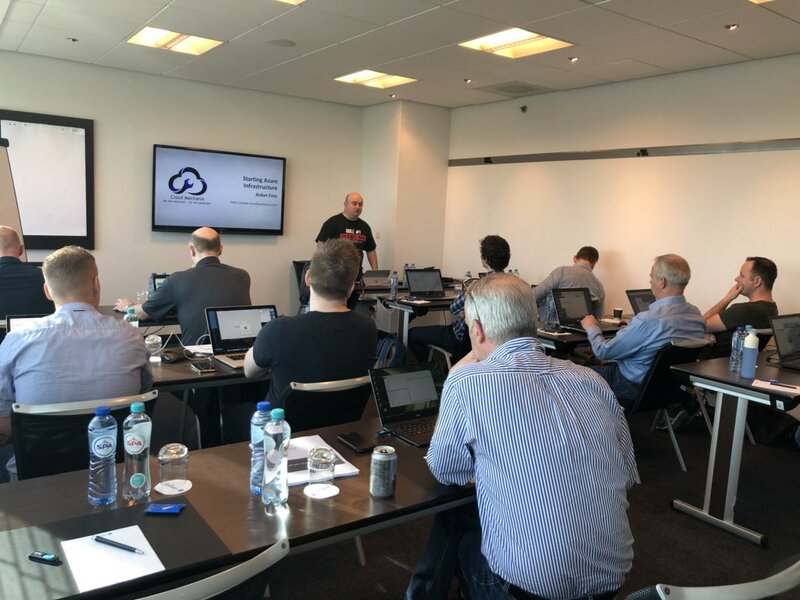 We’ll be coming back to London on July 5-6 in Lancaster Gate – a location with easy public transport access and just a few minutes walk from the express train from Heathrow Airport. Aidan runs a relaxed class that is both accessible and technically uplifting. Even a more experienced person will come away with new knowledge of Azure. The training is so updated that new functions are added daily. Really enjoyed the course over the last couple of days. I would highly recommend Aidan for your Azure Training needs. Like I said earlier, we’re coming back to London on July 5-6 at the Lancaster Gate Hotel. The venue is not too expensive to stay at (by London prices) and the broadband was good. Two Underground lines pass very nearby, there bus stop around the corner, and Paddington Station is 10 minutes walk away. If you want to see some of London then the hop-on/off tours are also around the corner and it’s not that far from the various palaces and Kensington. As usual with these classes, I update the content and distribute it two weeks ahead of the class – and then hand-out further updates when we start if Microsoft adds anything – I added content on two new features that were added the night before we started in Amsterdam so our attendees had the very latest content. What’s the point in teaching something that some editor approved 9 months ago and is already out of date!?!? 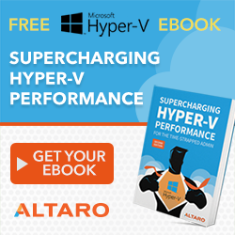 The content is suitable for anyone working with or planning to work with Azure VMs, IT pros or devs. Yes, newbies with some Windows Server/Linux and very basic networking knowledge will learn lots. But over the years, I’ve found that people who thought they knew Azure well have learned a lot too, particularly around best practices, design, security, and performance. If you’re interested then please check out the course information.